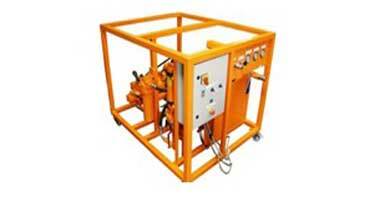 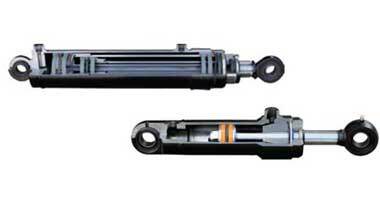 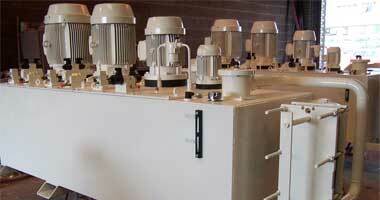 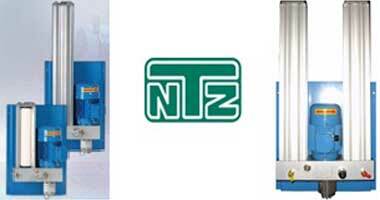 We provide dry & submersible Screw pumps. 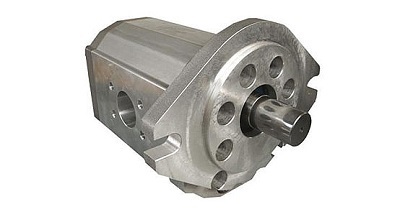 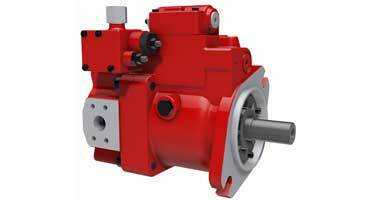 New generation of Gear pumps NO PULSATION NO NOISE! 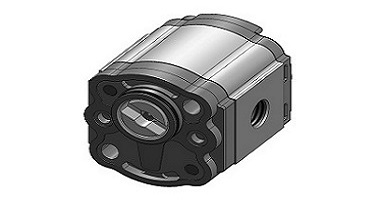 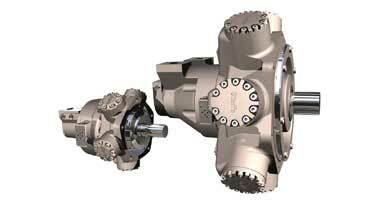 Gear pumps and in line valves.